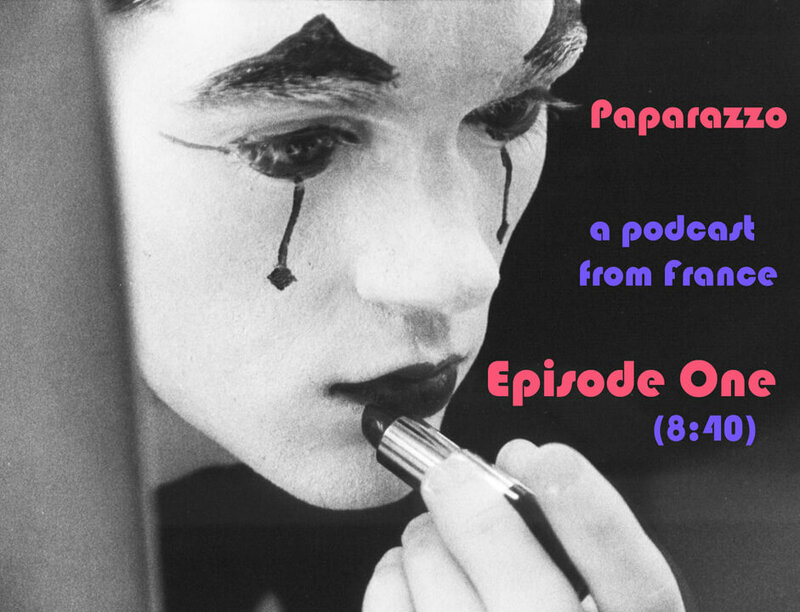 Announcing Episode One of Paparazzo, a new radio show about culture broadcasting from Paris, France. Oh man, that had me crying huge happy-sad clown tears, like Terry did to Tracy Morgan. “If that is allowed to make sense” will be my new favorite self-deprecating demurral.